We’d love your help. 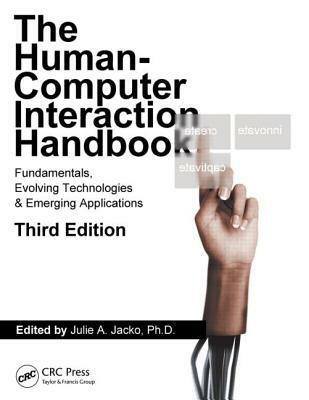 Let us know what’s wrong with this preview of Human Computer Interaction Handbook by Julie A. Jacko. The third edition of a groundbreaking reference, The Human-Computer Interaction Handbook: Fundamentals, Evolving Technologies, and Emerging Applications raises the bar for handbooks in this field. It is the largest, most complete compilation of HCI theories, principles, advances, case studies, and more that exist within a single volume. The book captures the current and emerging sub-disciplines within HCI related to research, development, and practice that continue to advance at an astonishing rate. It features cutting-edge advances to the scientific knowledge base as well as visionary perspectives and developments that fundamentally transform the way in which researchers and practitioners view the discipline. 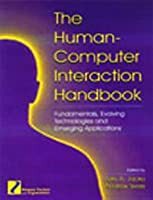 To ask other readers questions about Human Computer Interaction Handbook, please sign up.